Black Friday: Your occasion to save $200 on Samsung’s flagship smartphones! Samsung Galaxy Watch and Galaxy Fit got certified. 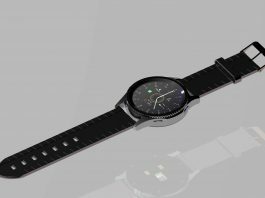 Tizen to be ditched for Wear OS? Samsung is about to announce a new smartwatch, is it the Gear S4?